The buddhas have taught the one vehicle for the sake of those who are not determined, to attract some and to hold the others. There are two kinds of disciples who are not determined: those who have and those who have not realized the goal of the vehicle. Those who have realized the goal are dispassionate or are not dispassionate; these two kinds of disciples being inferior. Those two, through the dedication to continued existences of one who has attained the noble path, become endowed with a life of inconceivable dedication. One type advances through life by the power of his vows; and the other becomes involved in the world through emanations created by his application of his non-returner status. Both are considered very slow to progress, because they delight in Nirvāṇa, and because their habitual disciple’s mind is again and again given to self-indulgence. Not having accomplished her purpose, and born in a time without a buddha, he strives to achieve the contemplations, longing to become an emanation buddha. 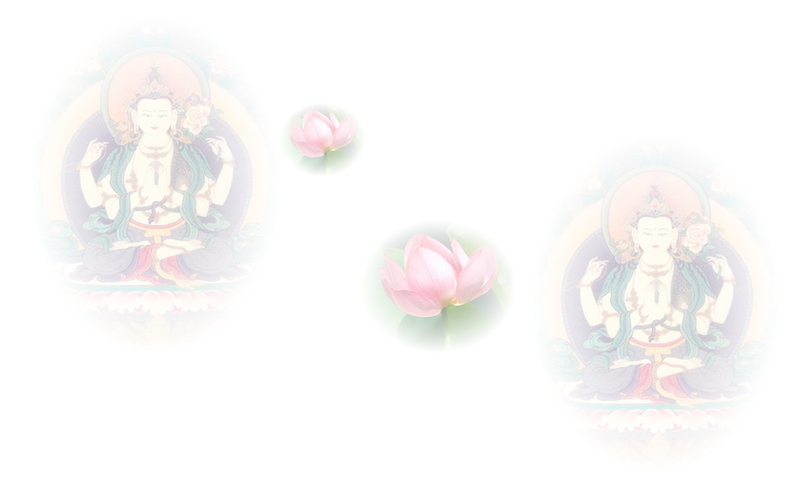 Relying upon that, he attains supreme enlightenment. If he has not applied himself to the five sciences, even the supreme saint will never arrive at omniscience. Therefore, he makes effort in those sciences, in order to criticize and care for others as well as the sake of his own knowledge. The conscientious attitudes that nourish the element of the transcendences are satisfaction in obtaining their cause, remembrance of their basis, desire for the common good, and faith that accords with enlightenment. Further conscientious attitudes are joy from the four powers, inexhaustible determination, and the fourfold practice concerning resistance and remedy.